Hiplife music duo Keche has reacted to the unfortunate news of Good Mood hit makers Dobble breaking up after years of thrilling Ghanaians with good music. The Diabetes hit makers in a post on their Facebook page shared their bitterness about the sad news and the fast rate at which the music industry is losing vibrant music groups. 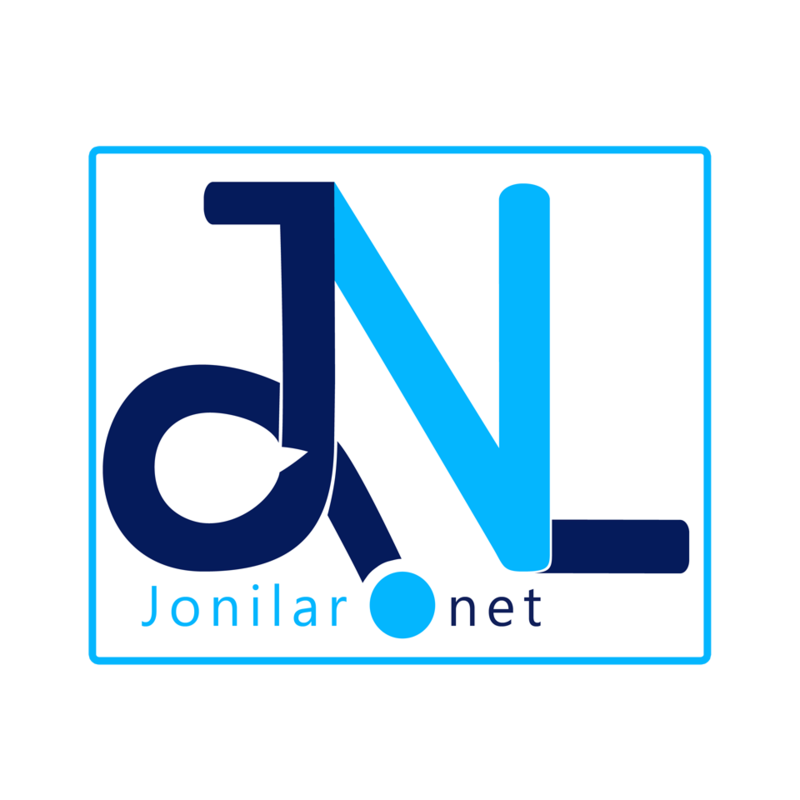 Jonilar yesterday morning 19th April, 2016 broke the news about the group having a mutual agreement to go solo of which they both already have singles out. Keche and Dobble have performed on major stages across the country and the news was in a bad taste for them. Next articleGHANA TERTIARY AWARDS 2016 OFFICIALLY OPENS NOMINATIONS.